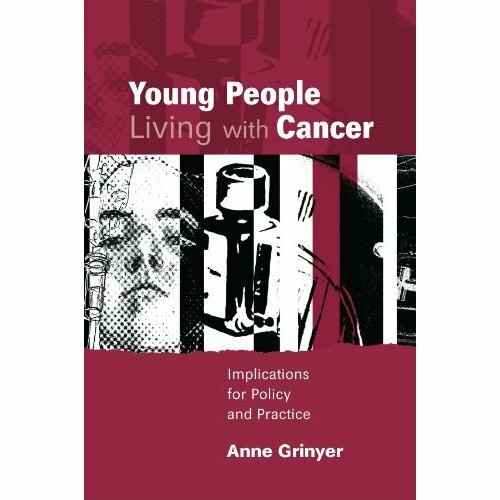 This book provides an understanding of what it is like to be a young adult living with cancer at a time when age appropriate care is the focus of policy discussion. First hand accounts of the experience of having cancer in young adulthood contribute to the insight necessary to the provision of care. The text can be used as a contribution to policy and practice to enhance compliance and consequently to improve outcomes.